2014 1 oz Silver Mexican Libertad Coin. 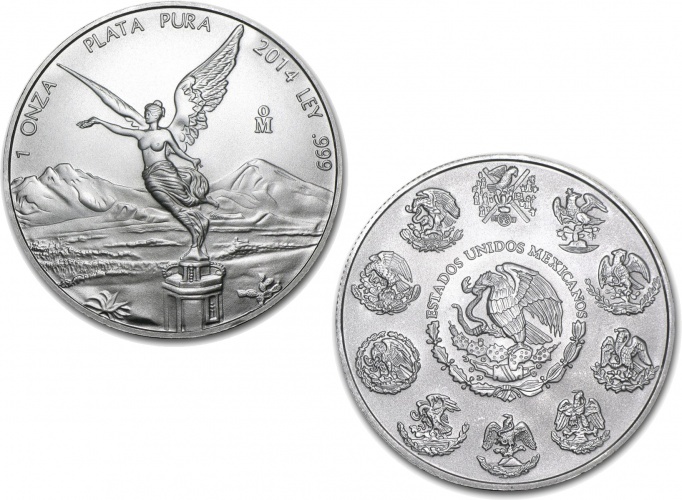 Do you own 2014 1 oz Silver Mexican Libertad Coin? Tell us about it! Have a question? Ask!